The 2015 Electrolux Food Waste At Home Survey revealed the food waste habits of households in Singapore. The survey was conducted by Electrolux based on 1,000 respondents from 18-65 years old. 77% of Singaporeans regularly waste food at home, with almost a third refusing to eat leftovers. 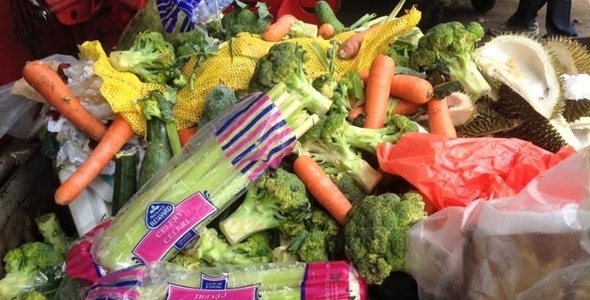 41% of Singaporeans only think about food waste occasionally despite households contributing to the 788,600 tonnes of food waste generated in Singapore each year. The survey was timed to kickstart #happyplatesg, a six-week community initiative to raise awareness of food waste in Singapore, one plate at a time. Through this, Electrolux intends to rally the help of Singaporeans to support at least 1,000 local families in need through the campaign’s beneficiary, The Food Bank Singapore.